As Bismarck-Mandan's premier full-service spa and salon, Glance Spa and Salon provides the highest-quality hair-care services available including: cutting, coloring, styling, hair extensions and hair replacement. 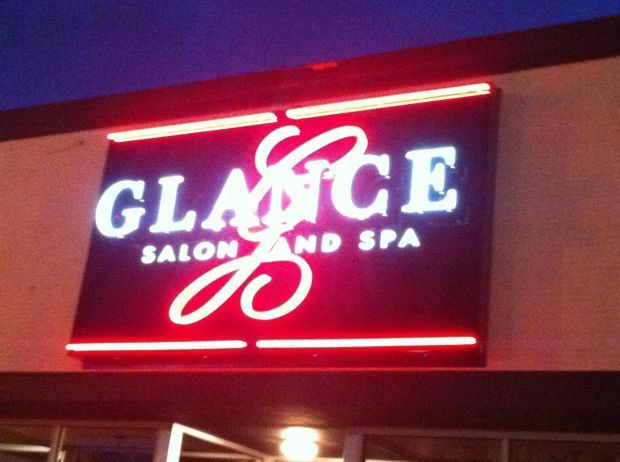 Come to Glance Spa and Salon and let us take care of the rest. From the moment you walk in the door, you will see why we are central North Dakota's makeover headquarters. Examples of our signature makeovers adorn the salon. With continued education, our friendly and knowledgeable staff will offer you the most current techniques and help you look the best you can. Our spa services include relaxing massages, body wraps, body polishes, facials, body waxing, permanent makeup, infrared sauna, private Jacuzzi, pampering pedicures and manicures. Make a day of it or schedule an appointment for our express services over lunch hour. With so many choices, your experience will truly be unique. Glance Spa and Salon is also a great place to get together with friends or as a couple. Come enjoy our services in a tranquil atmosphere that awaits you at Glance. For more information, visit our website at www.glancesalon.com or give us a call at 701-751-1893. Treat yourself today! Why are we called Glance? Life is a series of glances. If you look amazing, you will feel amazing. Let our professionals help you keep getting glanced at. Where will the next glance take you? 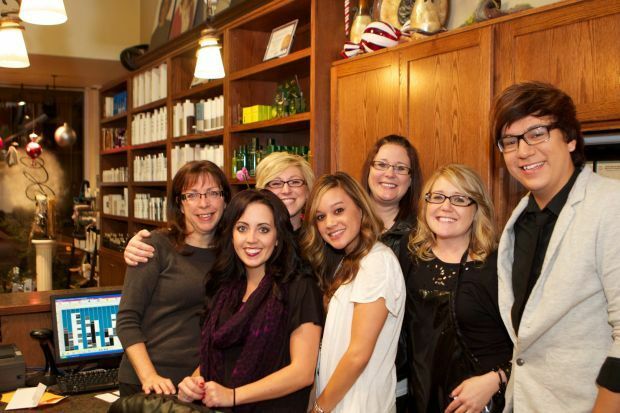 Strategically located in the heart of Bismarck, the upscale salon offers a wide range of salon and spa services. Glance is also convenient for lunch hour and express services to all the working women and men in the downtown area. Just a few of the services Glance offers include; all hair services, hair extensions and replacement, all nail services including Shallac and express options, waxing, body treatments, facials, massages, as well as infrared sauna and a Jacuzzi soaks. A wide range of professional products are also offered including; Unite, Kevin Murphy, Goldwell, Brocato, Rene Furterer, and Hempz. We also carry True Cosmetics. Lexli, and Dermalogica skin care lines exclusive here at Glance. Contact us for more information and schedule your appointment today!